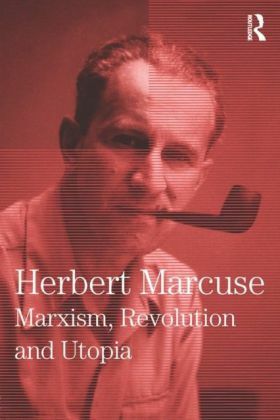 Marxism as an intellectual movement has been one of the most important and fertile contributions to twentieth-century thought. 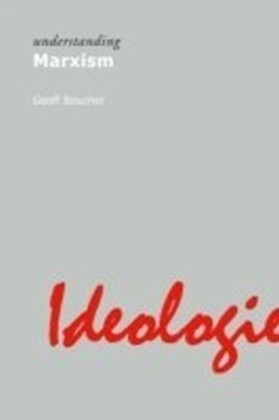 No social theory or political philosophy today can be taken seriously unless it enters a dialogue, not just with the legacy of Marx, but also with the innovations and questions that spring from the movement that his work sparked, Marxism. Marx provided a revolutionary set of ideas about freedom, politics and society. 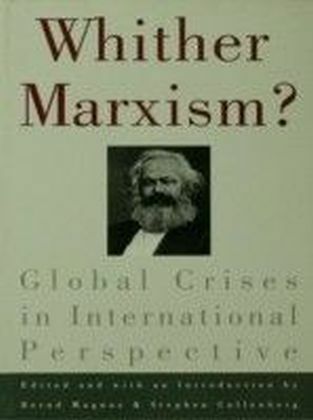 As social and political conditions changed and new intellectual challenges to Marx's social philosophy arose, the Marxist theorists sought to update his social theory, rectify the sociological positions of historical materialism and respond to philosophical challenges with a Marxist reply. 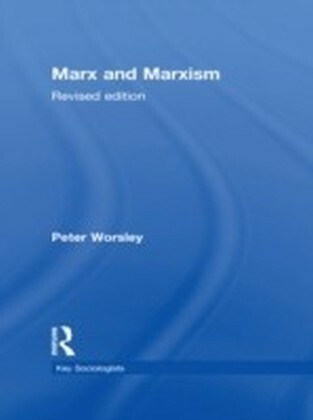 This book provides an accessible introduction to Marxism by explaining each of the key concepts of Marxist politics and social theory. 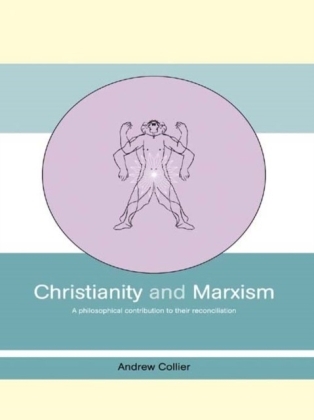 The book is organized into three parts, which explore the successive waves of change within Marxist theory and places these in historical context, while the whole provides a clear and comprehensive account of Marxism as an intellectual system.